Details of the Black and Silver versions of the GoPro HERO4 have now surfaced revealing 4K video recording at 30fps and built-in touch display. However, you’ll have to choose one or the other, as the Black does the 4K @ 30fps recording, while the Silver packs a touch display at the back. 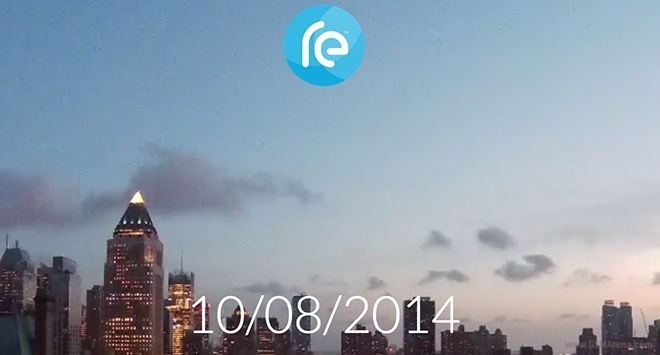 HTC released a teaser video for its previously rumored, upcoming action camera. 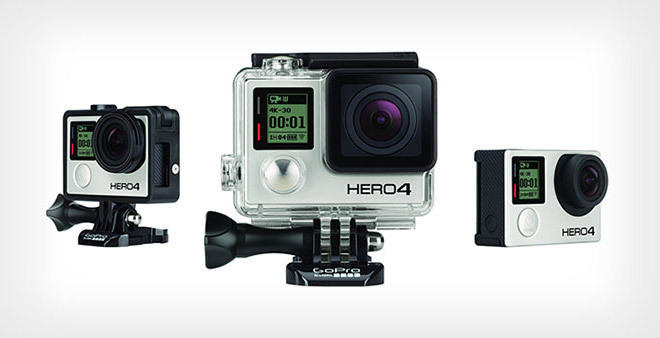 The GoPro-challenging gadget will debut next month, on October 8. 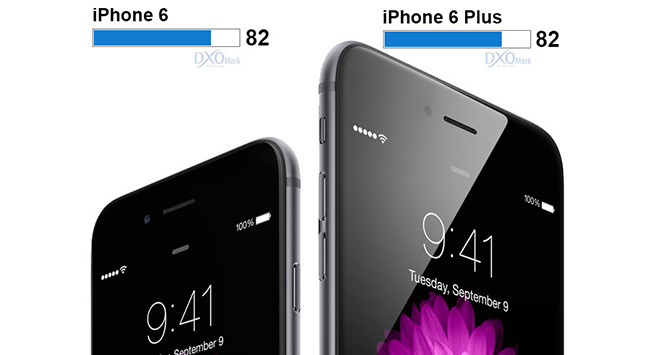 Apple iPhone 6 and iPhone 6 Plus took the top spot in the prestigious DxOMark photography test. The camera performance of Cupertino’s duo is considered “gold standard” for smartphone image quality at the moment. 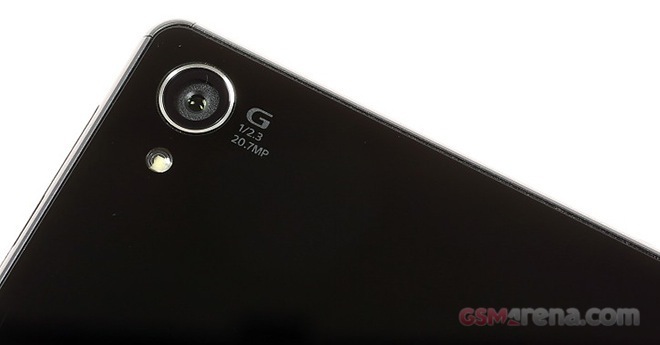 Sony Xperia Z3 took went through the rigors of the DxOMark photography test. 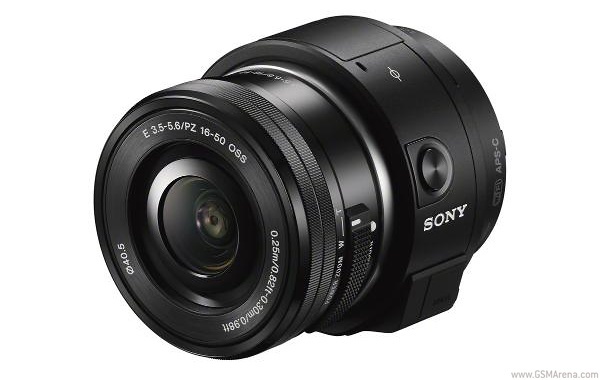 Announced earlier this month, Sony’s flagship packs 20.7MP camera with 1/2.3” sensor, capable of capturing images at ISO 12800 – the highest of any smartphone. During Photokina in Germany, the startup company Relonch released an Apple iPhone case with a massive APS-C sensor built-in. 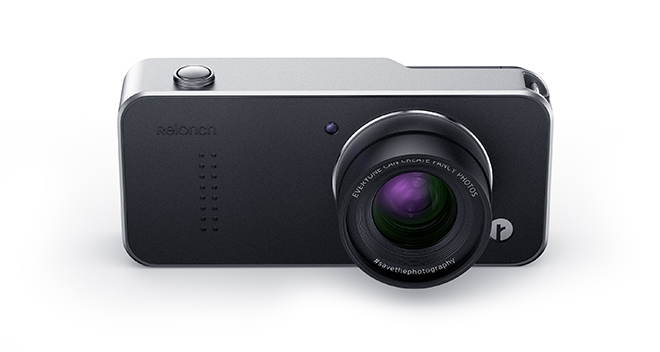 Dubbed Relonch Camera, the accessory will reportedly be available for iPhone 5/5s and iPhone 6 when it launches. 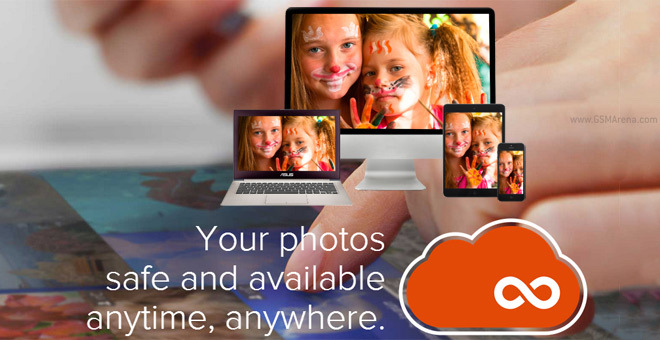 Eyefi announced a private cloud service specifically for its Mobi SD cards. Eyefi cards have built-in Wi-Fi modems in them so they upload photos over the Internet even if your camera can’t. Anyway, with Eyefi Cloud photos will be uploaded and synced to any of your connected devices. 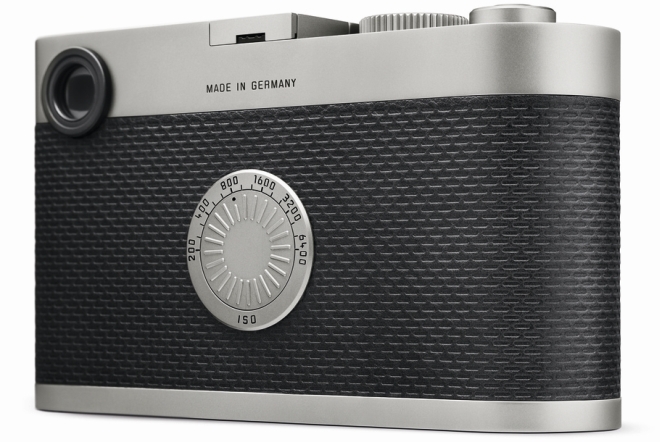 Leica has announced a limited edition M Edition 60, a digital camera that wants you to reminisce about the good old days of film photography by throwing away everything great about digital photography. Photokina is here and Canon has announced three new point and shoot cameras. 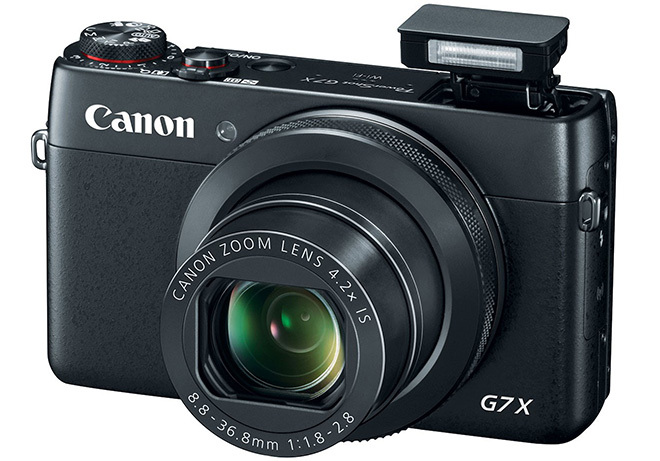 The best of the lot by far is the new PowerShot G7 X, which features a new one-inch sensor. 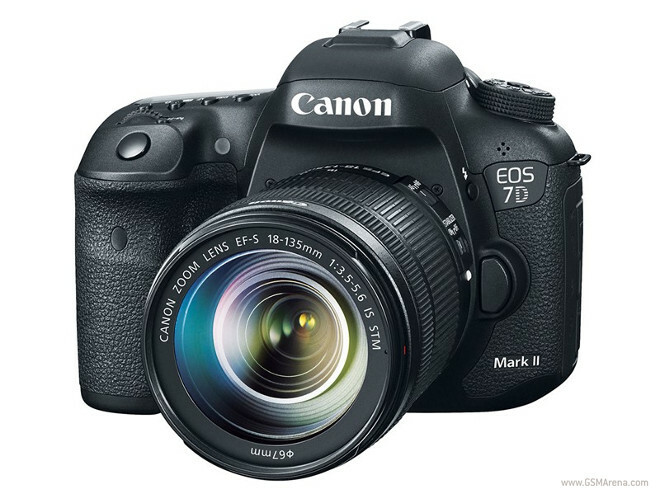 Just as was leaked a few days ago, the new Canon EOS 7D Mark II was officially announced at Photokina. The DSLR has been years in the making, and it will be in stores in November. 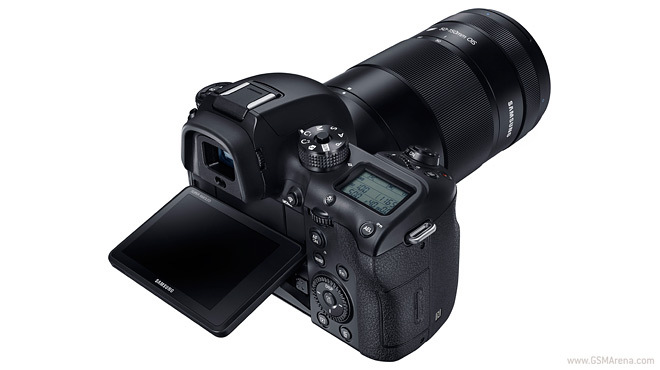 Samsung unveiled the Samsung NX1, a mirrorless shooter with a 28MP BSI APS-C sensor. It’s a smart camera with 15fps burst shooting and DCI 4K video capture. 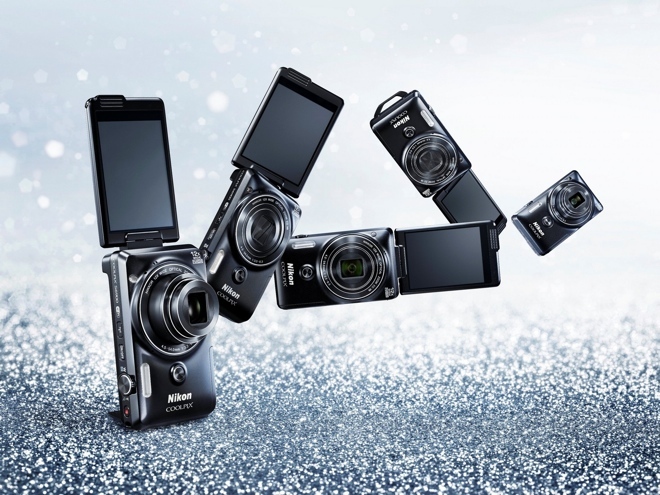 Nikon has announced a new point and shoot camera, the COOLPIX S6900. This one in particular has been designed to facilitate self portraits, and features a swiveling display and a stand to place the camera on. With cameras coming out these days with ability to record 4K internally, it is imperative to have a high capacity memory card that can hold all that information. It’s not uncommon for photographers to carry multiple high capacity cards with them. 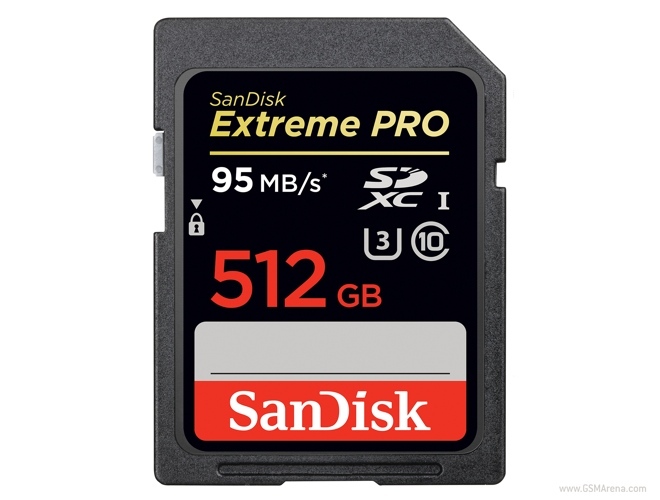 SanDisk has now announced a new card that should make the life of videographers a bit easier. Nikon has announced the new D750 ahead of Photokina, their latest FX-format DSLR. For those who don’t know, FX is Nikon’s nomenclature for full frame sensor cameras. 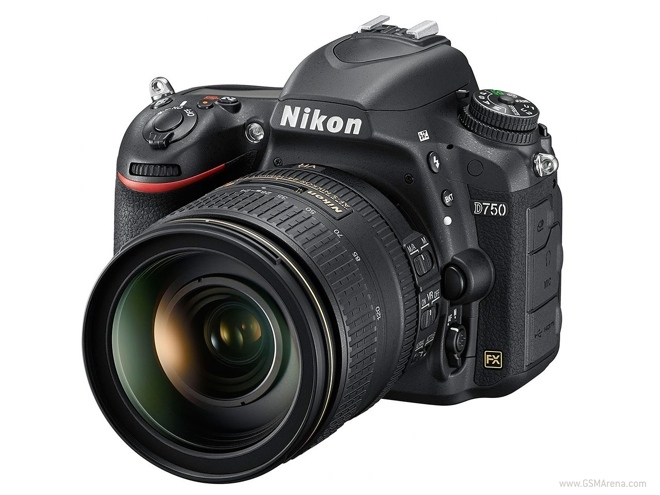 The D750 sits between the D610 and the D810 and is the successor to the old D700. 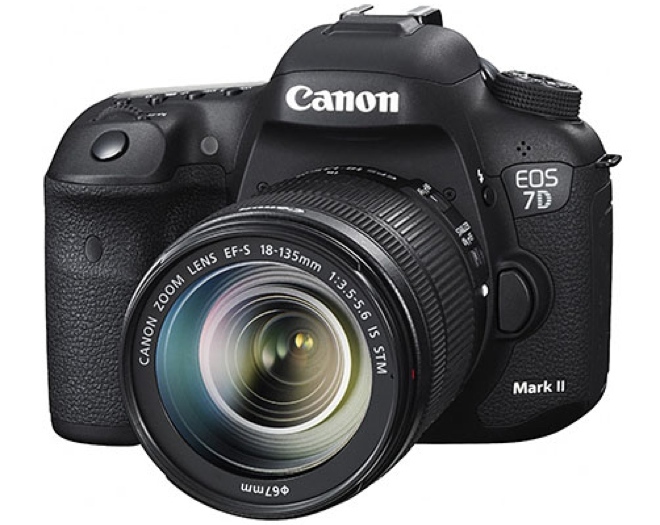 After five years since the original came out, Canon is all set to launch the successor to the EOS 7D – the new EOS 7D Mark II. But although the camera is not yet official, someone managed to leak the details ahead of the official announcement at Photokina this year. Just as previously rumored, Sony has just announced its next batch of lens cameras – the QX1 and QX30. Both cameras will use your smartphone as a viewfinder, have attaching mechanisms for that smartphone but will also be usable detached.